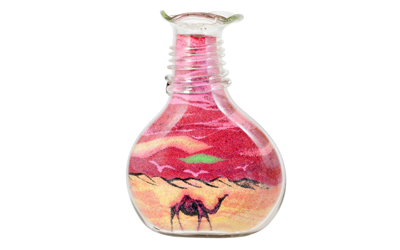 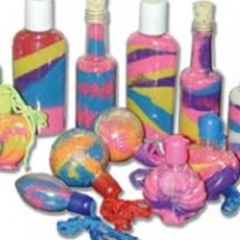 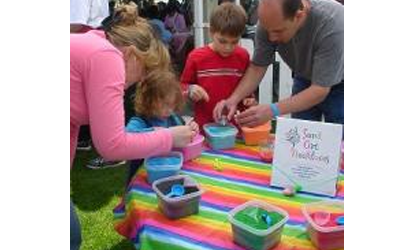 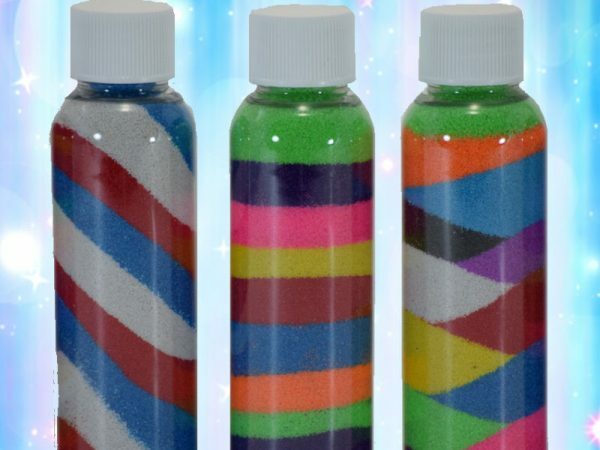 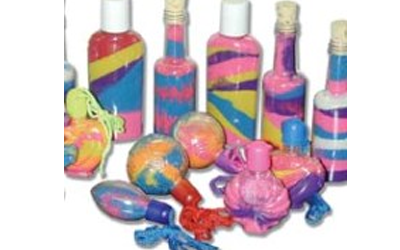 Sand Art is a popular and colorful craft item for rent. 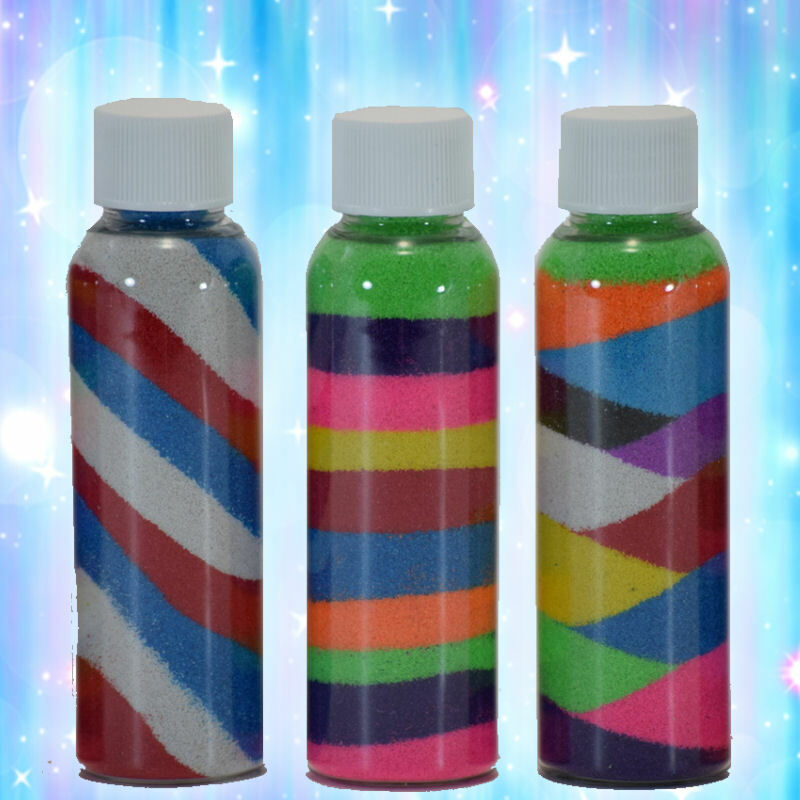 Clowning Around & Celebration Authority provides a variety of brightly colored sand, plastic bottles, scoops and funnels for layering the sand into the bottles. 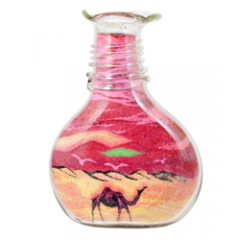 Tops will be placed on each bottle to provide an attractive keepsake. 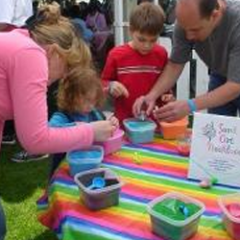 Staff accompanies to assist the youngsters.